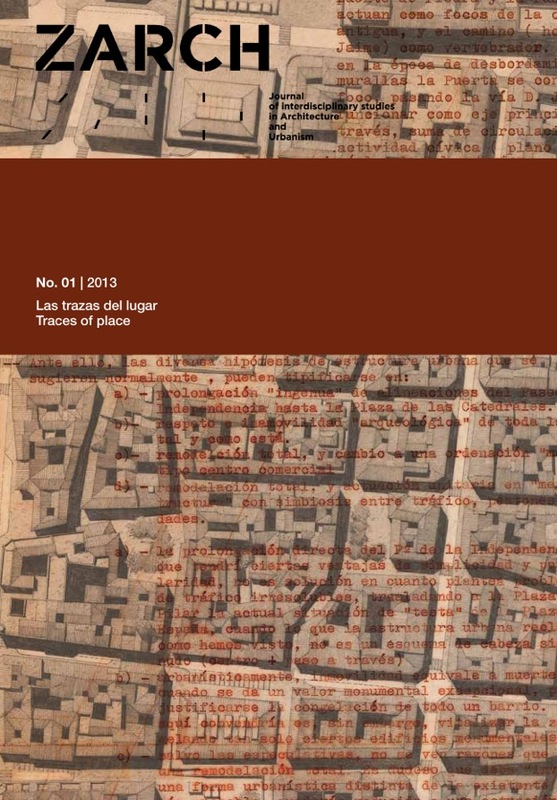 ZARCH: Journal of interdisciplinary studies in Architecture and Urbanism, ISSN 2341-0531, Nº. 1, 2013, 94-103. This article addresses landscape as the way we perceive a place, more specifically as the way we perceive our environment, our habitat. When looking into a place one not only recognizes the world in its true form, but also transforms this environment into landscapes. Selecting a location to observe from, to experience in its totality, adapt and transform according to our perception, that in itself is building a landscape. Through architecture, and using that as a basis, we are able to recreate the world that surrounds us and to mark our position in it. Thus, the collection of design strategies that are used to address the relationship with a place and its traces are nothing more than ways of seeing, ways of building, not only an architectural object but also a landscape. This article aims to demonstrate that in Spain, these strategies result from the ideology of the so-called Generation of ’98. The members of this group built landscapes over places through a lyrical gaze that transformed places into phenomenological landscapes and through a symbolic gaze that built metaphorical landscapes.